Are you moving to or from Minnesota or the surrounding area and need to move your motorcycle with you? Use uShip to get quotes from the best Minnesota motorcycle shipping companies in your area. Transport companies compete for your business, while being graded using our customer-generated feedback system. Create your FREE listing on uShip, today, and begin saving money on motorcycle shipping. Find inexpensive rates on motorcycle shipping in Minnesota. 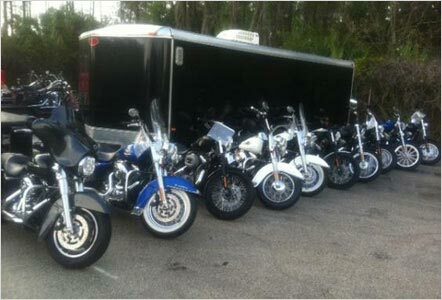 Finding a transporter for your motorcycle has never been easier than with uShip.